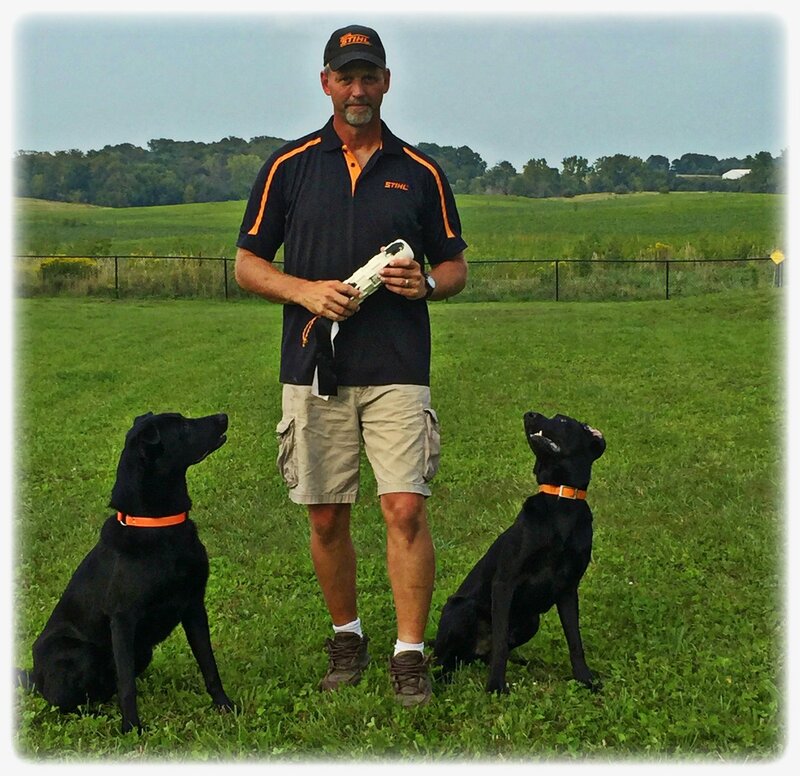 Tom Dropik is top dog trainer and together with his “boys” RJ and Remi they make up the Dock Dog world champion Team STIHL. We asked Tom what makes Team STIHL so successful and what advice he had for others wanting to train their dogs. This is when we roll our sleeves up and put our efforts in to learning and conditioning. We work our Basic Commands such as sit, stay, come, and down. 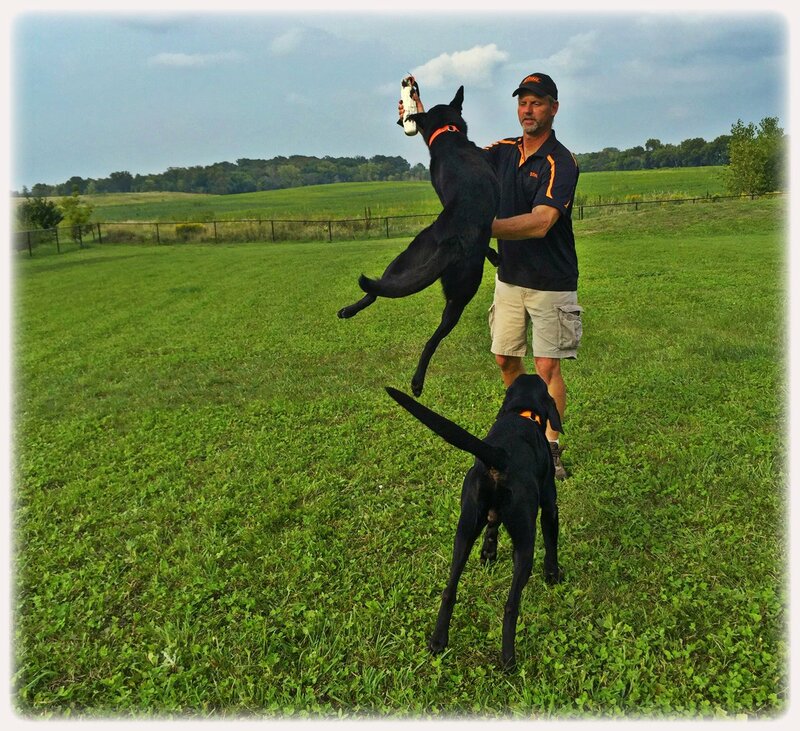 We work our Skills such as retrieving, heeling, and so on. This is where we use whatever reinforcement we feel is necessary to get our dogs to learn or respond. Simply put, this is Fun Time. We put our efforts in to our work time now it’s time to let our hair down and let our dogs simply be a dog. Let them run, jump, swim and play without any anticipation of any reinforcement consequences for their actions. This is where they build their inner spirit and their overall well being. 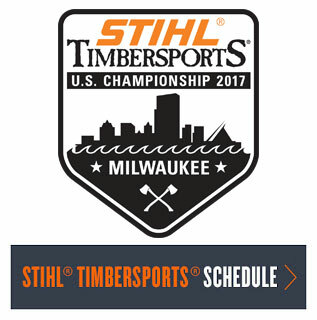 It’s ok if they don’t come or do as we say during this time. That just means we have more work to do during Work Time. Dogs are incredibly smart creatures. Just as humans do, they learn how to push the envelope. They will learn that if we really don’t mean what we say, they can get away with simply ignoring it. All too often I hear someone calling their dogs “Here Fido. . . “, then they say “Oh, I call him all the time and he just doesn’t listen”. My advice is always “You need to finish the Command”. In other words, if you call out “Come” and your dog doesn’t come, you need to get him and bring him back to where you called the “Come” command to let him know you mean what you said. This is also an indicator that you have more work to do in “Work Time”. 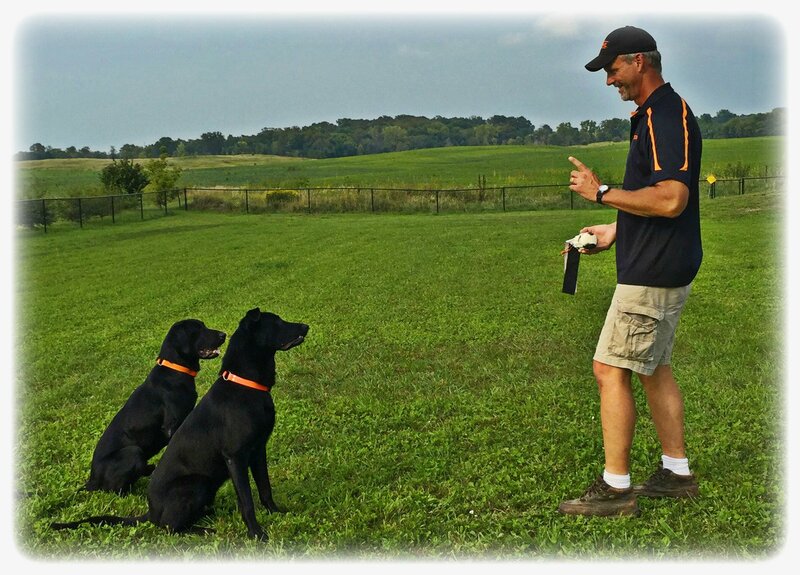 Following these 3 rules teaches our dogs how to behave and perform in certain situations. They learn when to behave and when it’s ok to let loose and be a dog. It is very important that we don’t confuse our dogs. They should have a good understanding of when it’s time to Work and when it time to Play. Are You Ready For Blower Season?